It is a parcel comprised of 275 acres of the most sought after, naturally beautiful coastline that California has to offer. It sits in Marin county recognized by bizjournals.com as the 9th wealthiest county in the country. This parcel has been the subject of documentaries and it has been used as a prominent movie scene location for one of Humphrey Bogart’s alltime great films “Dark Passage.” Finally this location has housed some of this country’s most dangerous, notorious, and horrible criminals for the past 155 years. 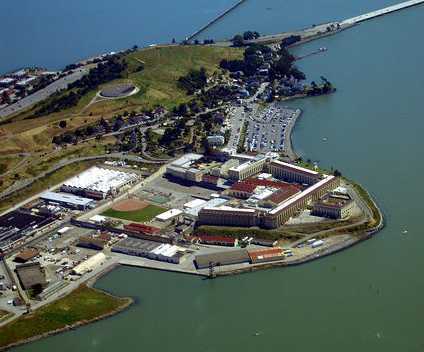 Marin County’s most valuable “undeveloped parcel” is none other than San Quentin Prison. According to Forbes magazine, an old estimate from 2001, the San Quentin parcel of 275 acres situated on coastline is worth upwards of $665 million. This would make San Quentin the most expensive parcel in the country. If this land becomes available it would not be until, an estimated, 2011. 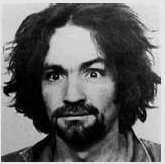 Charles Manson; Scott Peterson; Cary Stayner; George Jackson; Charles Ng; “The Nightstalker” Richard Ramirez; and Poly Klause assailant Richard Allen Davis. This is an unusual, yet interesting blog. I am a native of Marin and this parcel is unbelievably beautiful except it has a former level 5 now level 4 prison sitting on it. Thanks for the compliment-I think? I always thought it had a good view when I drove by and I think I would like to keep it that way. I wouldn’t want to have a view there now and probably couldn’t afford one once it’s developed! I have made the joke for years that “cemetaries make me sad – they take up the best real estate”. I guess prisons get some pretty scenic property too. Keep up the good work! Cemetaries and even some foundries built on river front sites never made much sense. Thanks for the kind words. I like your site and the info you provide!